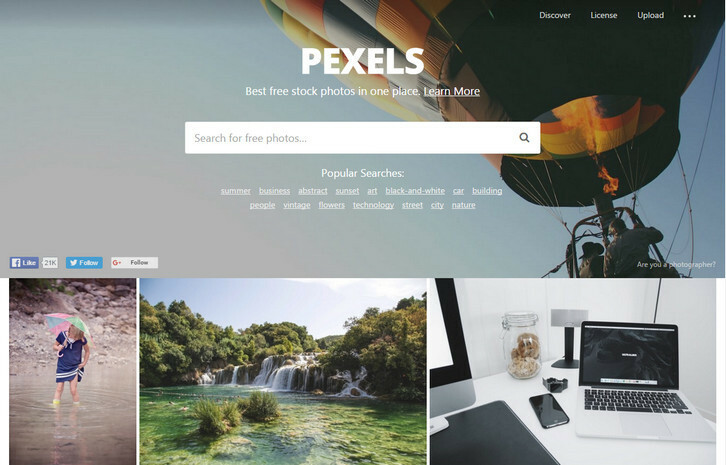 Pexels started a year ago and has since evolved to a huge database with a lot of amazing free stock photos. To grow Pexels even further they had recently rewrote the whole application and released Pexels 3.0. You can like photos to save them for later and to motivate the photographer. You can upload your own photos to Pexels. And also, there is API available now. Pexels is one of the best sources for high quality stocks. This new version makes it easier to find and download images.